The comforting credentials of Evercalm™ meets the Radiance-revealing smarts of Radiance. 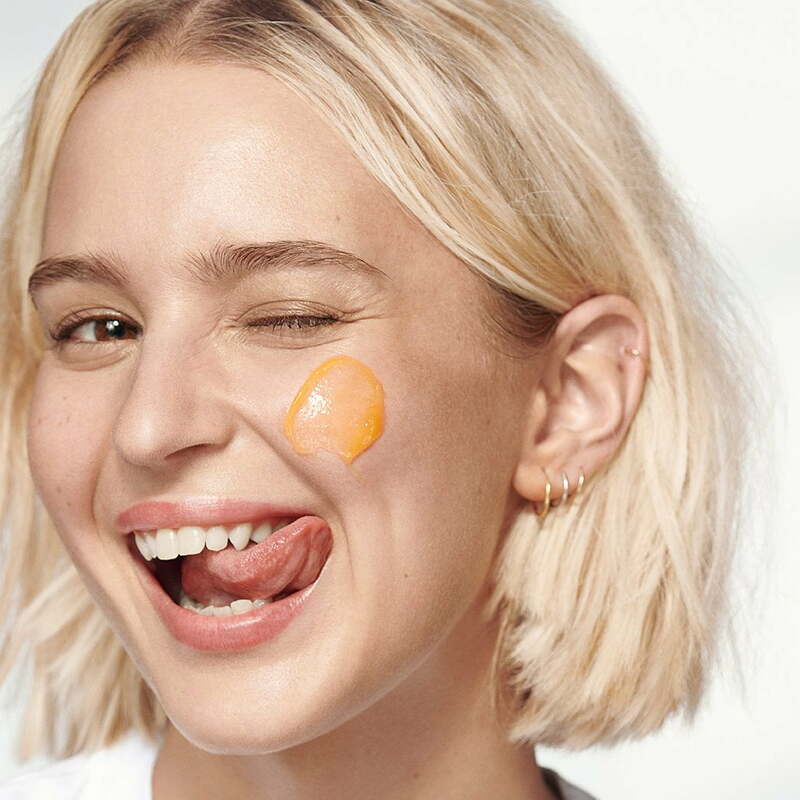 Yep, brightening for sensitive skin used to be tricky - but we’ve cracked it. Get our Evercalm™ Gentle Cleansing Milk for just £10 when you buy Glow Daily Vitamin C Gel Cream, to use as your calming, pollution-busting cleanser. 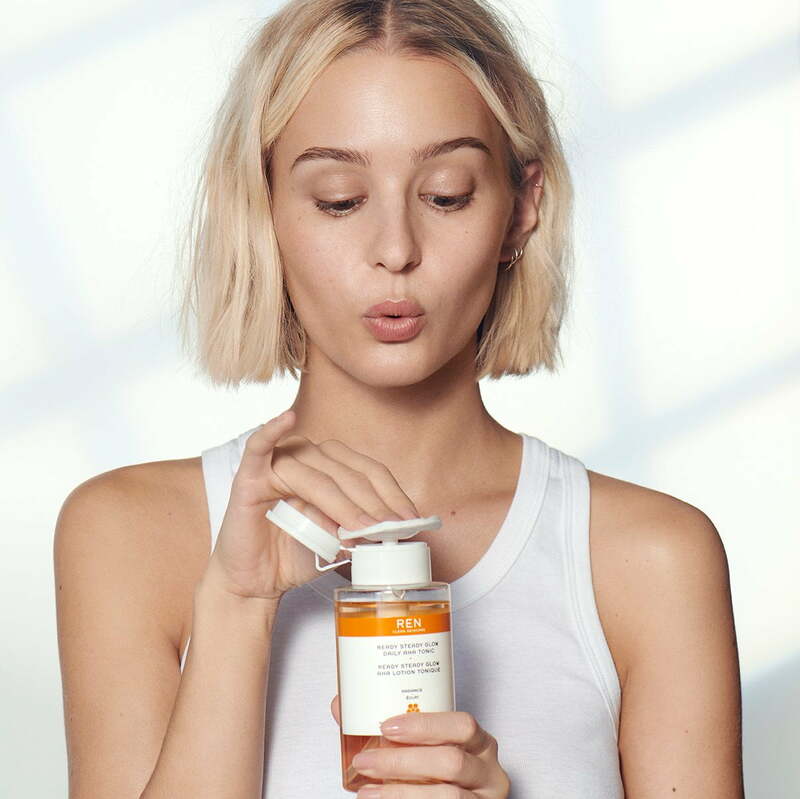 Then follow with your ultra-hydrating, brightening moisturiser, for a soothed, smooth and radiant complexion. Bundle includes: Evercalm™ Gentle Cleansing Milk, 150ml This cleansing milk hydrates with a mix of Seabuckthorn and Blackcurrant Seed Oil, while removing makeup and impurities. Fennel Seed Extract combats pollution and free radicals, minimising their irritating potential and leaving behind fresh, soothed skin. Glow Daily Vitamin C Gel Cream, 50ml A new way to get your glow. With stable Vitamin C, Magnesium and Tara Pod Extract,this refreshing gel cream works with your skin’s unique ecosystem (microbiome, if you will) revealing a glow that’s unique to you. Plus it’s ultra-hydrating, smells refreshing and sinks right in.